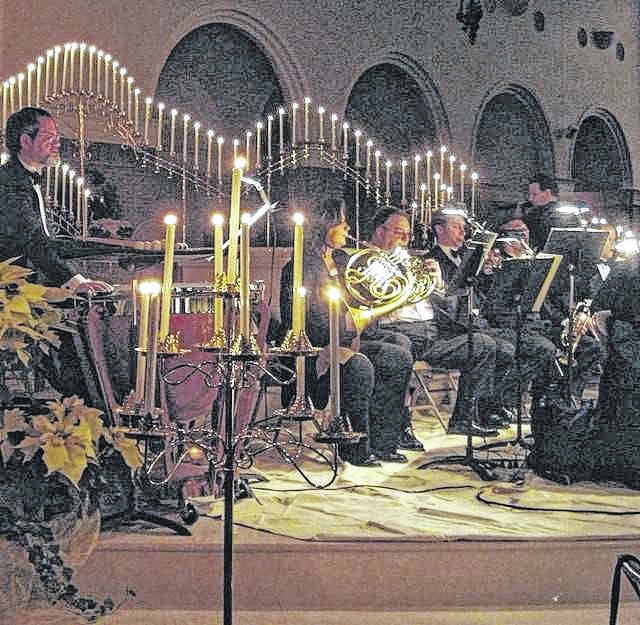 The Lima Symphony Orchestra’s Baroque by Candlelight concerts are this weekend. The symphony will be performing in Lima and Minster. 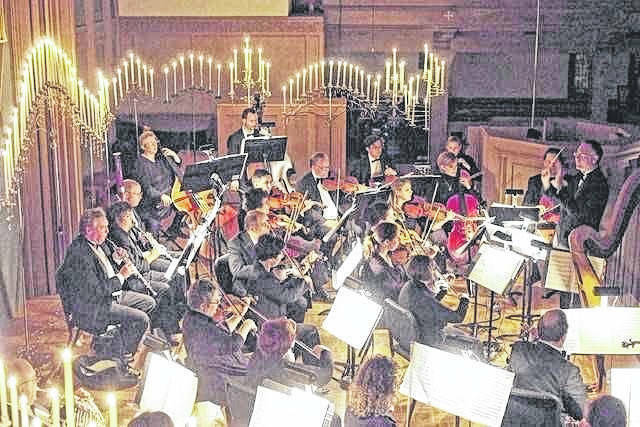 LIMA — The Lima Symphony Orchestra is performing “Baroque by Candlelight” this weekend in two different churches. “It’s really lovely when people come to Lima to hear us perform, but we really appreciate the chance to take the music out into our community and maybe reach people in the outer lying areas that maybe would not come to Lima. It’s a great opportunity for us to make connections and meet new people. Anytime that you can take music into the heart of these smaller communities everybody wins,” said Sara Chongson, marketing and ticketing coordinator for the Lima Symphony Orchestra. Hearing the orchestra in a smaller setting will be a true experience. “It’s not going to be the same large numbers we have when we perform at the Civic Center, but it’s more of an intimate size, intimate concert, the whole evening is incredibly intimate. Just the opportunity to take this music outside of the concert hall and into this space offers a completely different experience. You have the flickering candlelight, you have the smaller orchestra, you see their faces, you see the conductor, so you have an opportunity to really feel the music in a more all-encompassing way. It’s nice to just experience music in a different space. I think so many of us are used to being at the concert hall, but music in a church is where Baroque music was originally intended to be performed and that’s where people went to hear music from the Baroque period, at church. So it’s a really lovely homage to that time,” said Chongson. The concert features Johann Sebastian Bach’s Brandenburg Concerto No. 3, Jean-Philippe Rameau and a Concerto Grosso by Francesco Geminiani. The Symphony Chorus will sing with the symphony as well. “It’s absolutely gorgeous. There’s something about winter and candlelight, plus all of this music that’s from a different time. It’s a wonderful opportunity to kind of unplug and slow down and really appreciate something that’s truly beautiful,” said Chongson.